Looking to break into the Silicon Valley startup scene? Look no further. 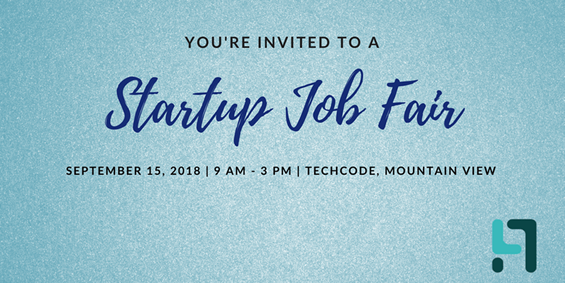 Join Albert’s List and JC Promotions for a startup job fair and networking event, September 15 in Mountain View. With jobs across the board in technology, marketing, finance, engineering, and more, there’s something for everyone.